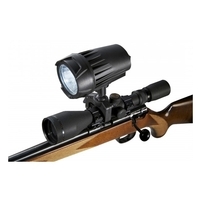 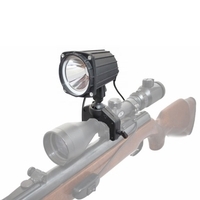 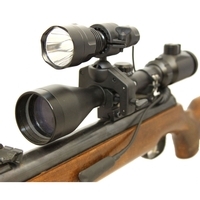 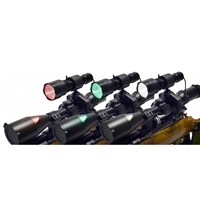 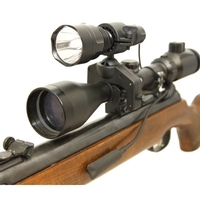 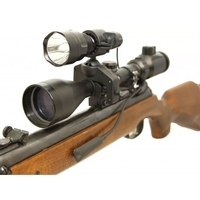 Our large range of gun lights will help you find the perfect gun lamp to illuminate your target. 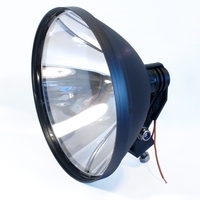 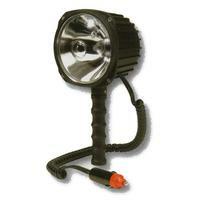 We stock top brands like Clulite, Tracer, Lightforce, LEDRay and Hawke. 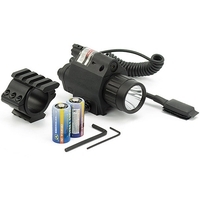 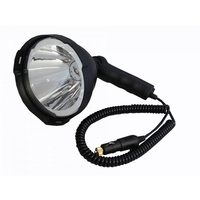 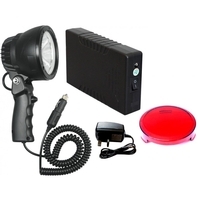 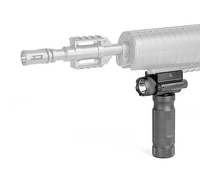 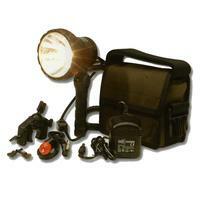 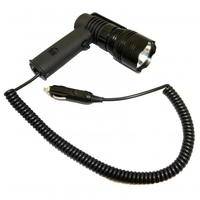 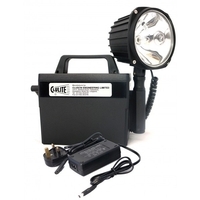 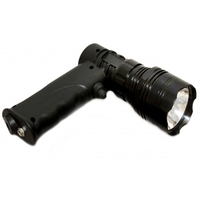 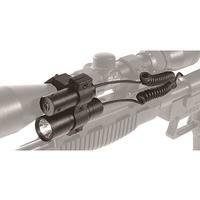 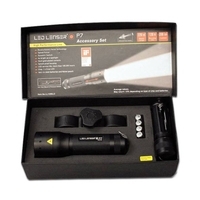 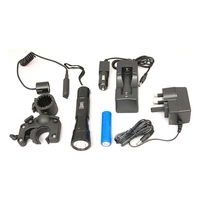 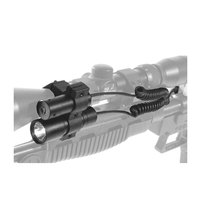 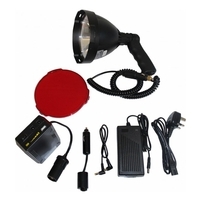 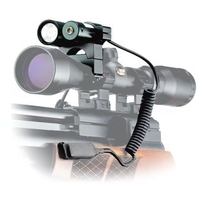 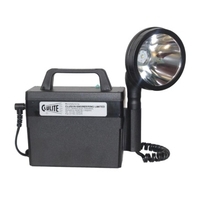 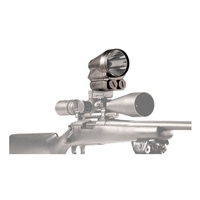 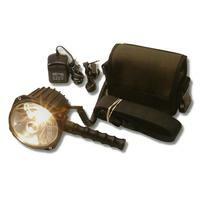 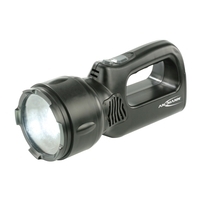 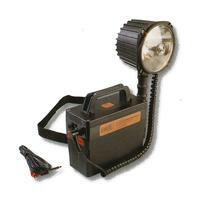 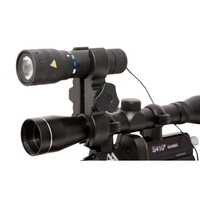 We also provide plenty of gun light accessories including filters, cases and batteries. 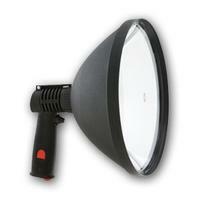 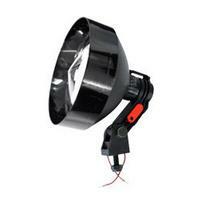 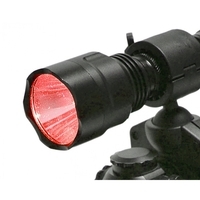 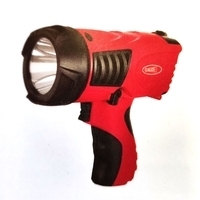 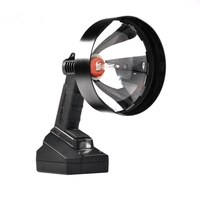 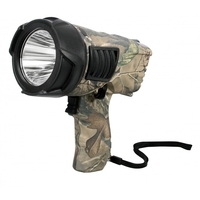 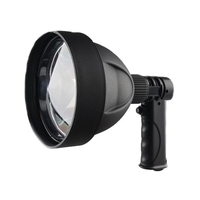 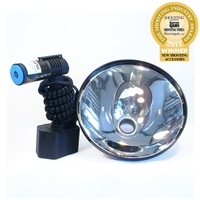 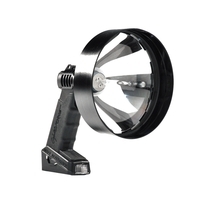 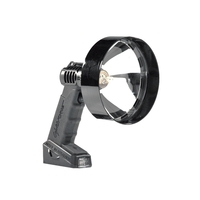 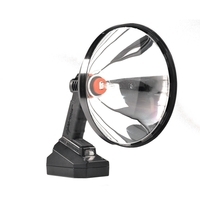 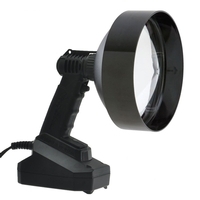 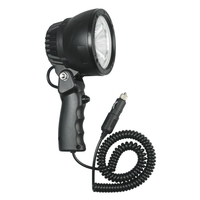 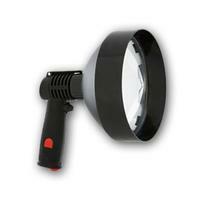 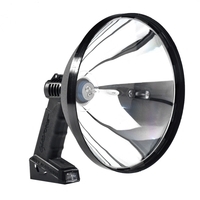 Whatever your lamping needs, at Uttings you can find the perfect gun light.